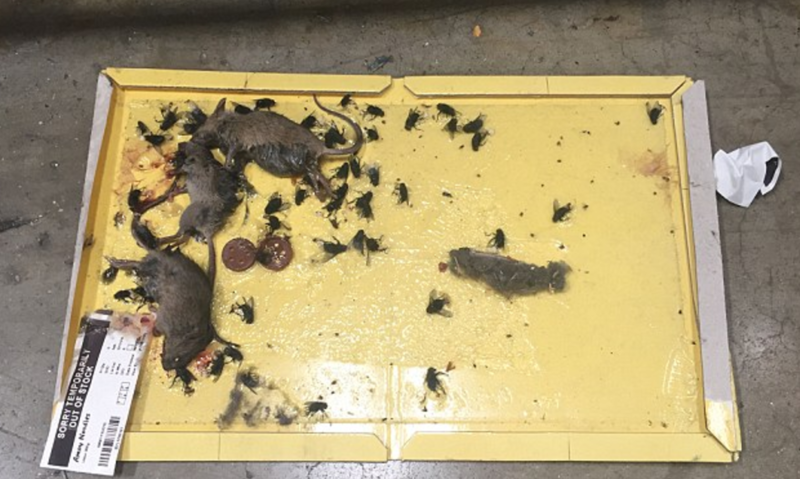 Supermarket chain Asda has been fined £300,000 for food safety breaches after an investigation led inspectors to dead mice along with mice droppings and dead flies at its home delivery depot in north London. 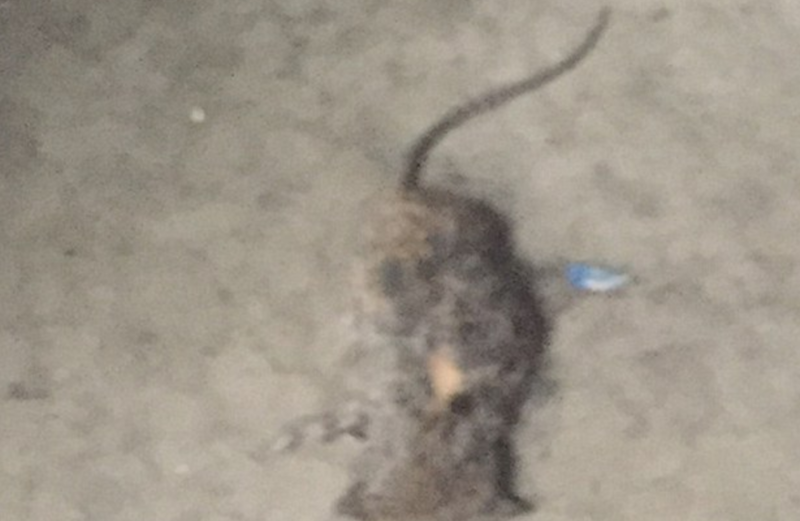 The investigation led by Enfield council discovered dead mice corpses under the cereal and sugar shelves in the depot and mouse droppings around the floor of the delivery depot. 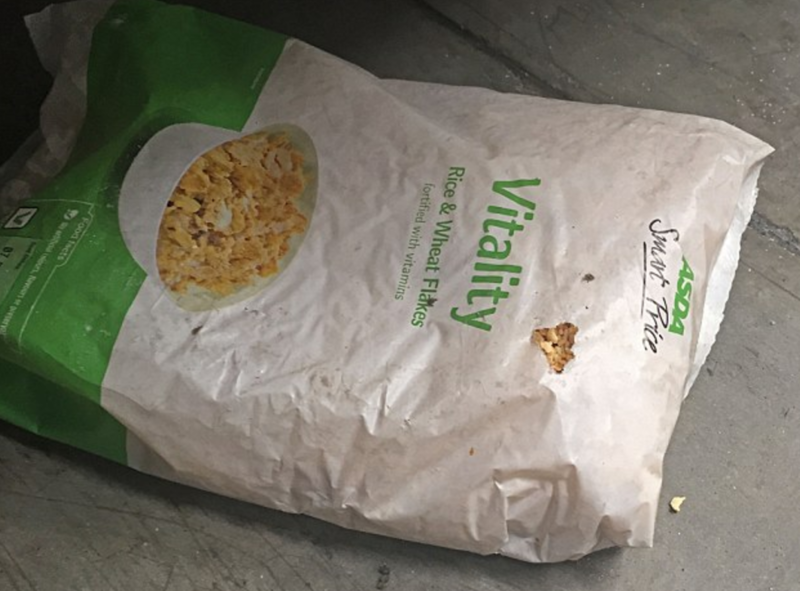 Asda admitted to three food safety and hygiene breached at Highbury Corner Magistrates' Court in January. They have since been fined with £300,000 to pay and an extra £4,843 in court costs. 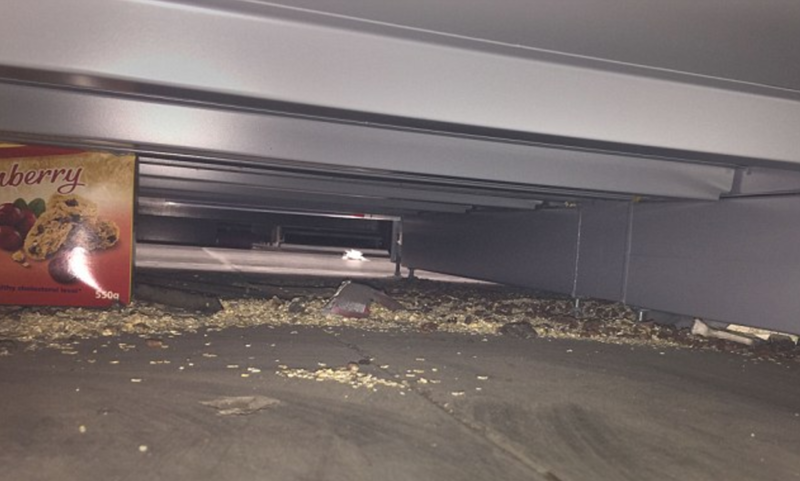 The investigation also found rotting food and different cereal and sugar packets gnawed through by rodents. "The conditions found at our Enfield home shopping centre in May 2016 were completely unacceptable and we are deeply sorry that on this occasion the strict processes we have in place failed at a local level." "We would like to reassure all our customers that immediate steps were taken as soon as the issue was flagged last year to restore the high standards that our customers expect from us."